Teacher, minister, nurse, priest. 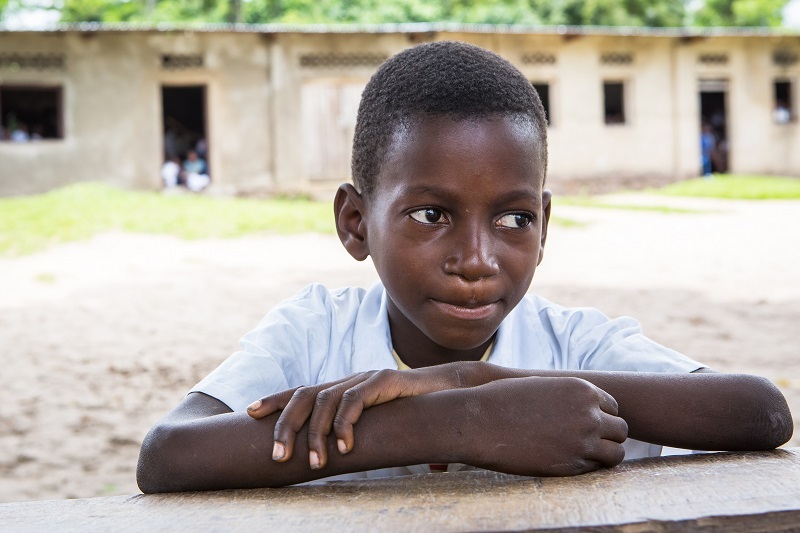 The aspirations of children in DR Congo are not so different from those of Norwegian children, although everyday life is different. Sufficient food makes it easier for children to reach their dreams. Caritas Norway runs food security programmes for 7,200 households in the DR Congo provinces of North-Kivu, Maniema, Bas-Congo and Tanganyika with support from Norad. According to the World Food Program (WFP), 20 per cent of children in DR Congo suffer from chronic malnutrition. The families participating in Caritas’ food security programmes receive training in more efficient and climate adaptive agriculture. 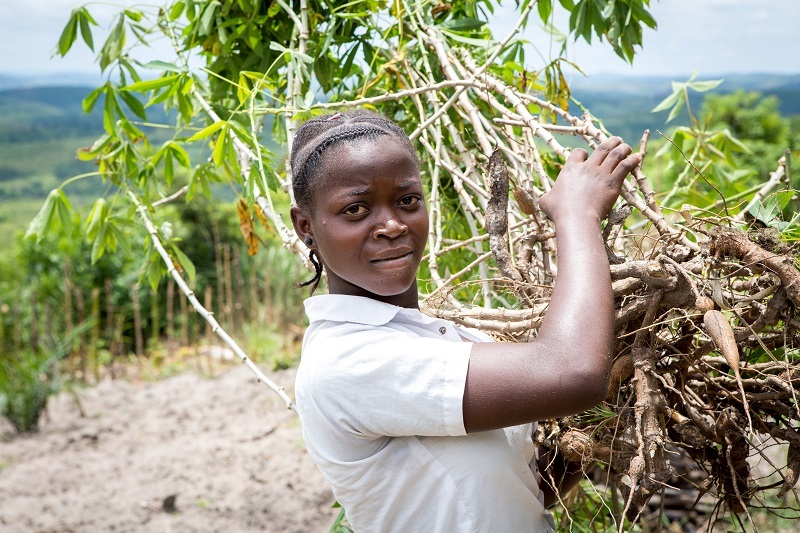 When families increase their crop yield so that they have enough food, it also means that children will find it easier to concentrate in school. We have talked with some of the children in these families to ask them about their dreams, but also about the problems they face. 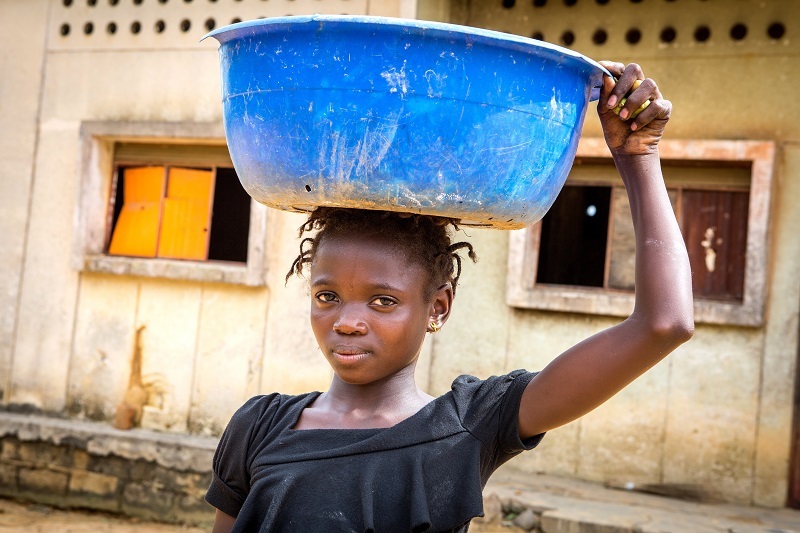 The children live in different villages near the capital Kinshasa. In the villages, the children live in houses that have thatched roofs, the mothers cook food over open fire and the children collect water from springs that they most walk between three and five kilometres to reach. 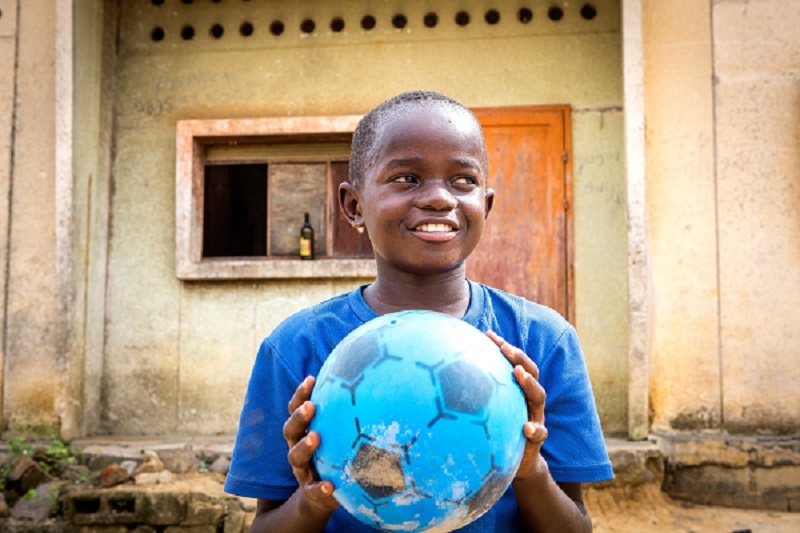 After school, the children spend much of the day helping their parents working in the house or in the fields, leaving precious little time for playing. They do not have TV or cinema, as the villages do not have electricity. The parents of the children probably have a mobile phone or a small battery-powered radio to keep in touch with the outside world. But travelling from here is difficult. Leading away from the villages there are either bad roads or no roads at all.